Welcome to our site. 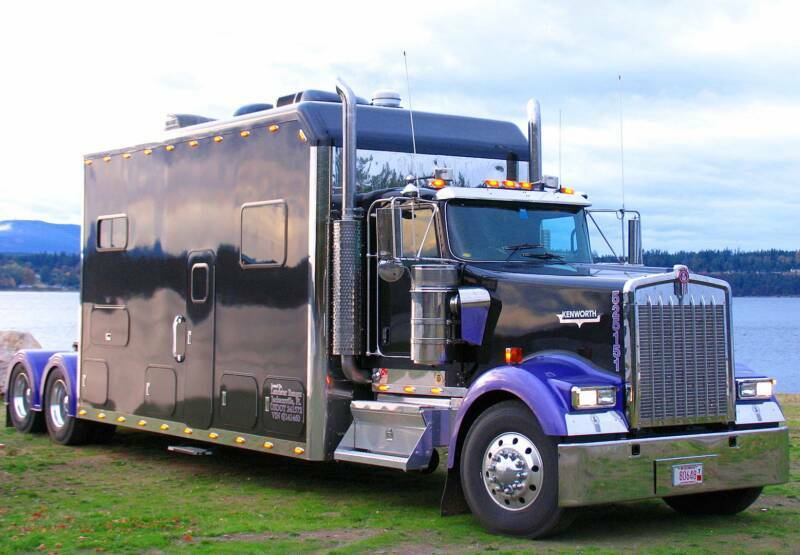 Here we have pictures of our custom semi truck and various places we have traveled and sites we have seen. so keep checking back for updates. We hope you enjoy the site and comments are welcome.